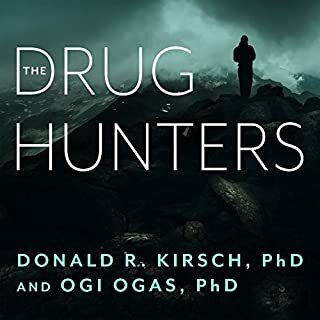 This book is well organized and explains both the theory and luck behind many eras of "drug hunting. " Characters who contributed to both the science and ultimate use of drugs are well documented, and the strange stories around what was successful and what hindered success are really interesting. There are a few "lulls', but this is worth getting through. Especially if you are anywhere near the medical field. You will finish by wondering how it was that we have even the compounds we do have, and fearing that we may soon run out of good antibiotics because it is too difficult to develop and too expensive. There is always more to the story, but Drug Hunters does a strong job of telling the highlights with enough detail so you understand more of the obstacles and appreciate the successes more. The plot is good, the characters are all right, but Heyer forgot to make the Title Character lovable. 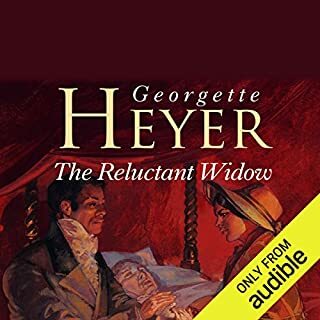 Decent premise, but set in the Regency era would give us women who have limited options but if you are going to write a novel, the "widow" should be either more fun or at least stop protesting that she is being told what to do--and then going ahead and doing it. A good reader can't save a novel that needed an editor to shape up the cast of characters. 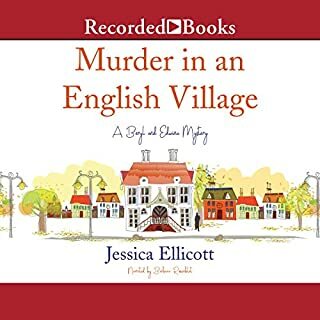 This is the genre of "cozy mystery" in that there is likely skulduggery going on, but no one gets their head bashed in and everyone stops for tea or cocktail at intervals. 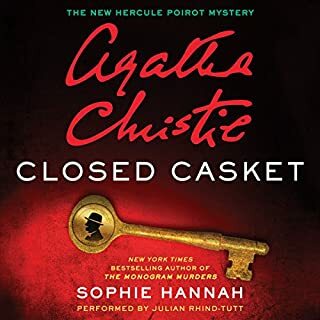 Set a few years after the close of World War I, the two "sleuths" are middle aged but not boring and work well together. There is some interesting detail around the conduct of WW I projects at home and how veterans managed after going back to their normal lives. The end was well done and not predictable; the reader did a very good job, and I will look for the next in the series. Light and fun series. I kept reading because I had invested time for the setting up of the stories and characters, but I won't be looking for this author again. Almost none of the characters were likable, and when you find a nurse who theoretically has a good mind and good training hopelessly in love with a man she knows to be a pathological liar, and caricatures of Agatha Christie types, you get pretty disgusted. The reader is excellent, but it was a good thing this was on sale, and even then I was disappointed. I am not opposed to this genre, but you should have a feeling for which character you might like, which you won't and what the conflict is. There are so many requirements for suspension of disbelief that I couldn't last 40 minutes. I got this on sale and it still wasn't worth the money. However, the reader is good, and it may just be I don't care for this type of fiction enough. Surprised at how bad this was. I remembered liking several of Margery Allingham's books when I was younger, but I had never read this one--and I hadn't missed a thing. The characters are unsympathetic and naïve; the narrator picked a bizarre voice for Campion, and the plot was abysmal. This must have been an early effort because it is poorly executed and a ridiculous plot. 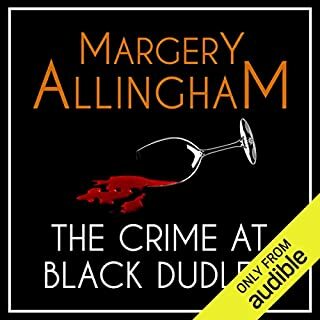 Can't tell if Allingham doesn't write as well as I thought she did or the PBS series done several years ago corrected her mistakes or it just is too dated--but don't waste your time here. Most of us don't row, and we don't row competitively. 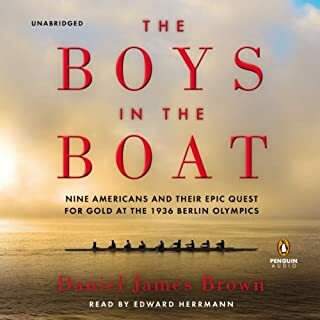 This is so well written that you are intrigued by the technical aspects of rowing, but you are absolutely captivated by the people a lved this piece of history. Each individual is well painted and integrated and Brown has given us context so we can feel the Great Depression and the stunning struggle just to get food, much less get to college and make the rowing team. The "boys" were all sons of miners and farmers and shopkeepers and yet achieved the distinction of becoming the finest rowing team in history. Edward Hermann always delivers a fantastic presentation, but he was given a book that serves his talents well--that tells the story of the times, the obstacles, the character and heart of the individuals involved, and the breath-taking outcome. You will miss a great book and a great performance if this doesn't hit your preferred list. You will be moved, astonished, grieving, and joyous with all the characters. Chelsea Enright never expected to inherit her grandmother's lakeside cottage deep in the Adirondacks - a serene getaway that had been mysteriously closed up decades ago. 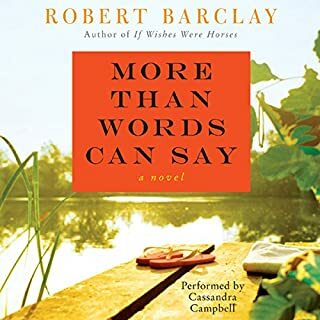 This is no simple bequest, however, because when Chelsea finds her grandmother's World War II diaries, she's stunned to discover that they hold secrets she never suspected - and they have the power to turn her own life upside down. 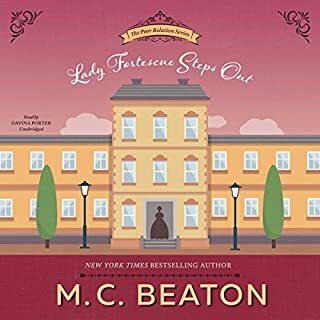 M. C. Beaton normally writes contemporary mysteries. 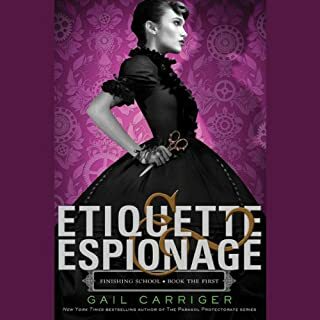 This isn't, of course, a mystery, and the plot is fine, the characters are all right, but it is neither bodice-ripper (thank goodness) nor comedy of manners based on the constraints of the period in which it is set. While it would have short-circuited the plot to have the protagonists display the background expected, it seems just silly to propose the idea that a gentlewoman would have learned how to cook so well that she would have been able to turn out multi-course meals appropriate in fine dining establishments during the Napoleonic era. And that a gentleman would be so intemporate in his language to one of his own class. 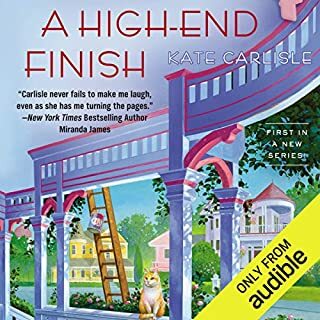 So this is definitely fluff and if you aren't looking for Jane Austen or Finess it is just fine but be prepared to roll your eyes if you keep listening.